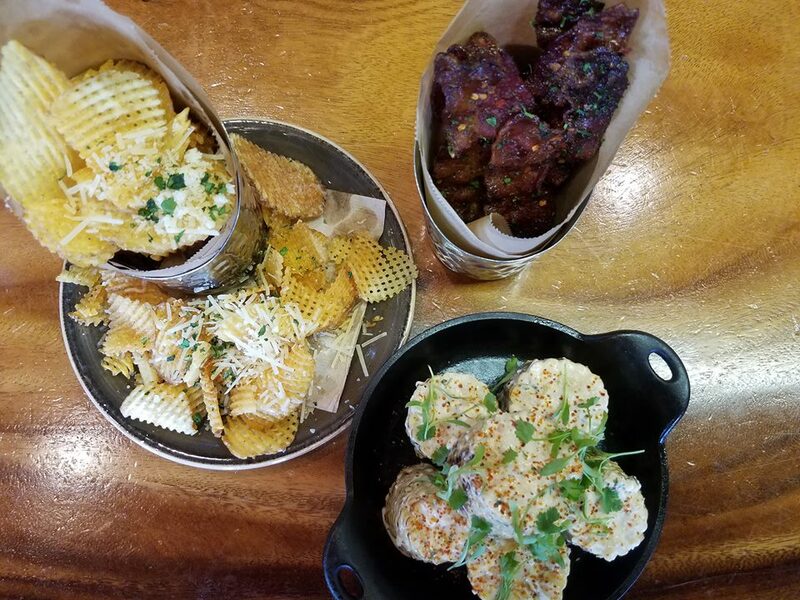 We're Fans of Lazy Dog and All Their Eats! 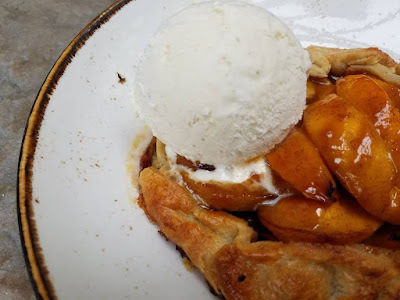 Do you have a Foodie Fave? Love at First Bite! 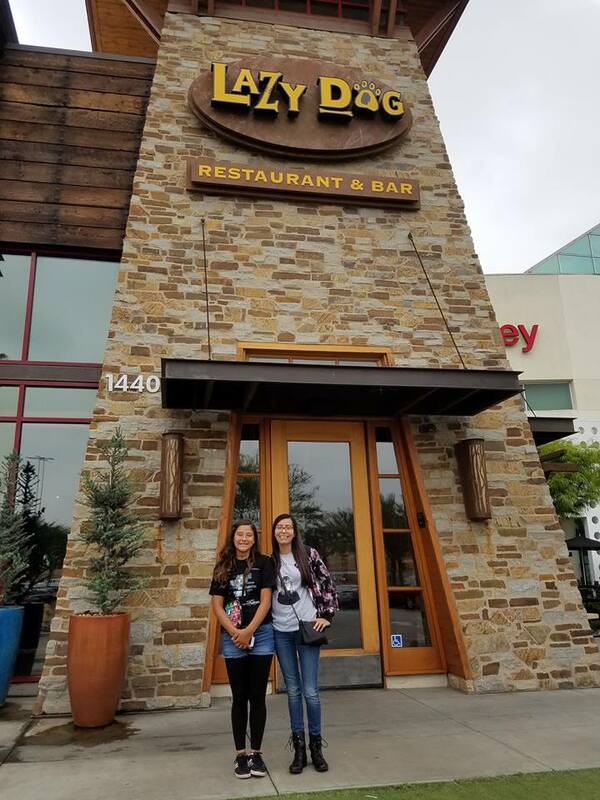 Thanks Lazy Dog for a Tasty Perfect First Visit! Okay so we totally love Lazy Dog!! Have you been? So right off the bat I may as well say that I can not even tell you a favorite... 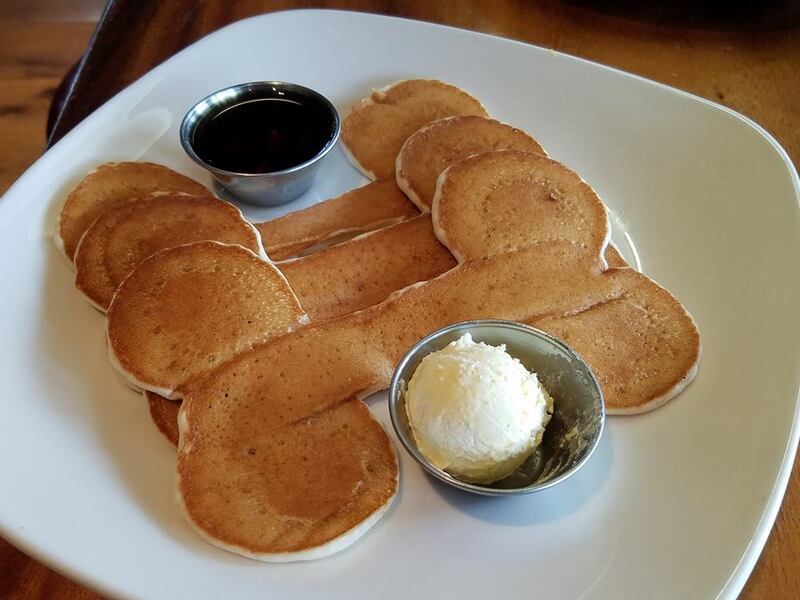 I really did enjoy every bite and for different reasons. I have to admit that I would totally order all of the items we tried over and over again and I am not going to lie... 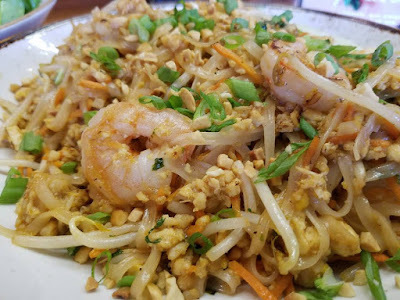 I want to try a few more dishes so I am happily going to return. Spring leads to summer and that surrounds us with fresh light bites as well as flavorful herbs and spices. 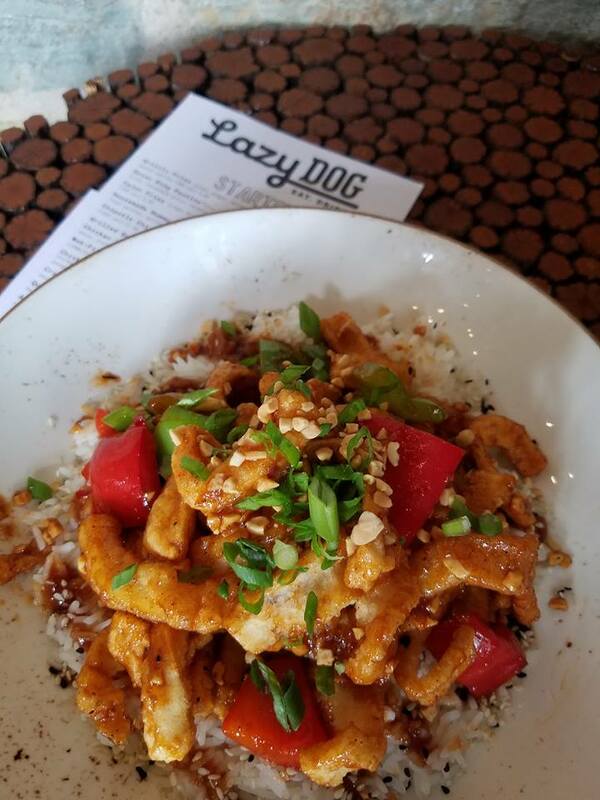 Lazy Dog does all of those and more just right. 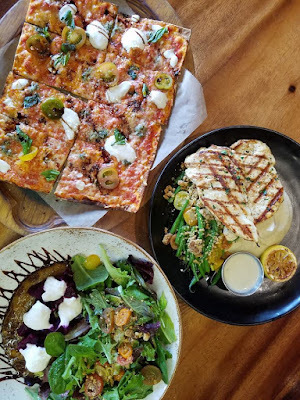 From the moment you review the menu you can tell that not only is there a variety of eats from veggies to decadent salmon but there is also everything in between.. including make it yourself pizzas for the kids! WHAT?! I know Right! 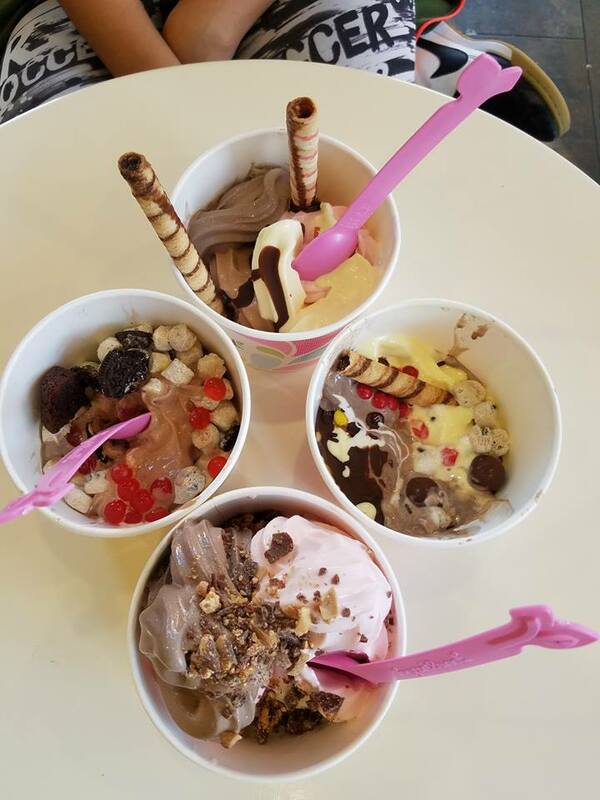 I totally want to break down the amazing food we sampled before our Taylor Swift concert at the West Covina location. I also want to give an huge shout out to Miguel the Ast.Manager and Matt our server who is just really cool... ask for him! We love the interior, we adore the furry friendly patio and the fire pit that was welcoming. The whole thought behind a menu that compliments the theme from the roots up. Love Lazy Dog lots! I also wanted to mention the Kid friendly side of things. The staff seemed to be super keen on sensory friendly and hands on activities for each kiddo to do. Not only is that awesome but the interior changes at each location so finding a nice sport for sensory is easy.. indoor or outdoor. Hot Tip... There are T.V's all over in the bar that can be seen from anywhere so be sure to make it a family fun time for good eats anytime. Hot Tip 2 hehe... Their kitchen is brilliantly broken into sections for the purpose of not cross cooking or mixing while cooking the dishes offered. This is wonderful for allergy, taste, freshness and just dedication to taste! Have you been? What are some of your favorites that I just must try?! 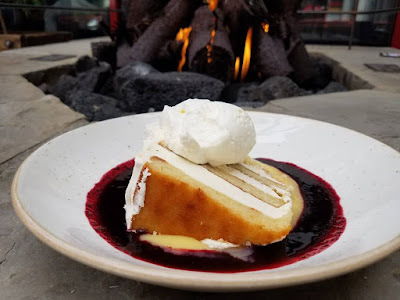 Five Crowns Delights Summer Eats with New Menu Items! 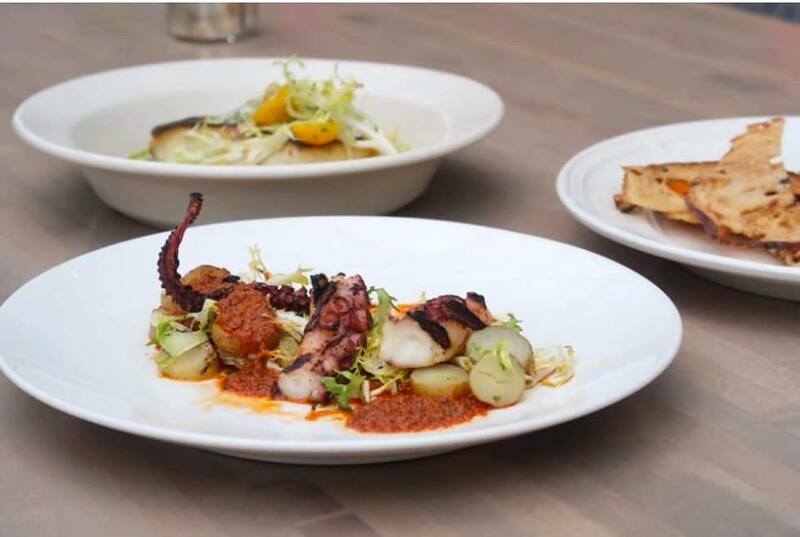 Orange County has some of the best points of interest for amazing eats. I love that local hot spots keep it fresh with seasonal menus and treats to keep their repeat diners guessing what's next. This summer Five Crowns has a new sensational menu to explore.. Welcome summer at Five Crowns with a vibrant new menu courtesy of Executive Chef Alejandra Padilla. 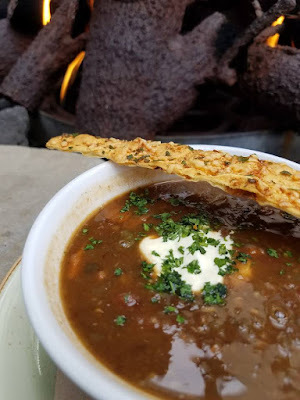 On Thursday evening, June 21, Five Crowns unveiled a summer menu highlighting the season’s freshest flavors to compliment the restaurant’s classic dishes. The seasonal menu introduces several new small plates such as the Beet & Tomato salad with fried burrata, cherry tomatoes, basil and aged balsamic, main dishes like the Roasted Sea Bass with cucumber gazpacho sauce, crushed castelvetrano olives, tomato and croutons and desserts such as the Peach Blueberry Cobbler with vanilla biscuit and sweet corn ice cream. Summer is Here ... Put Your Gloves on and Get Dirty with Armstrong Garden! 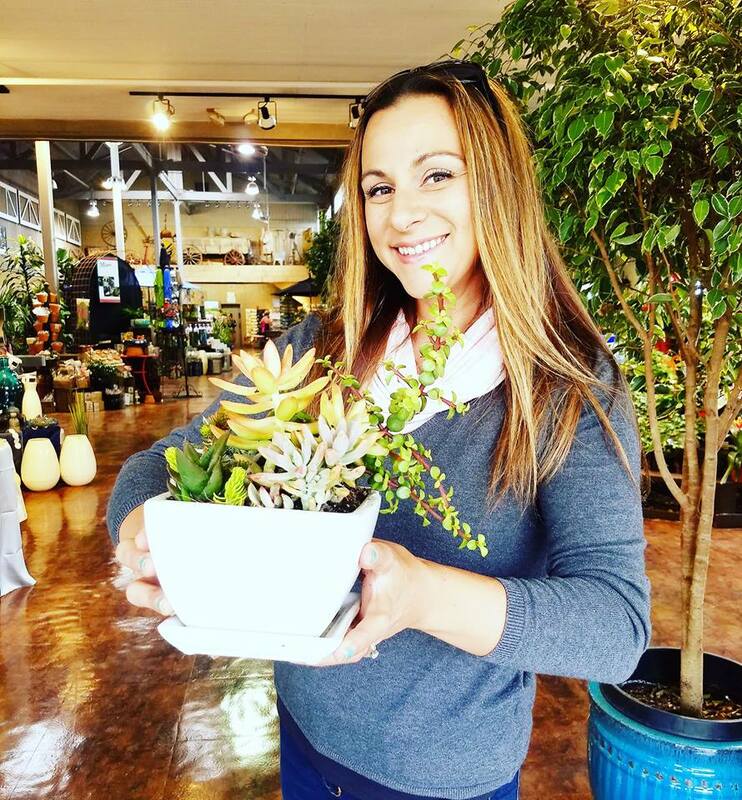 Armstrong Garden Centers invites California gardeners of all skill levels to its upcoming community classes. Each workshop will encourage attendees to nurture their green thumbs with a wide range of topics for the spring season. The classes will be held at all 31 stores throughout California. 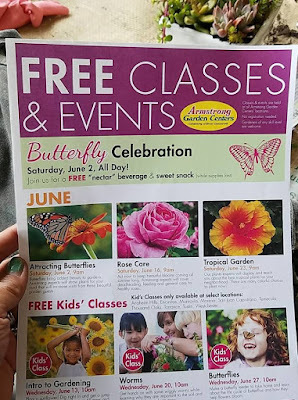 Armstrong Garden Centers scheduled activities for June 2018 Above! 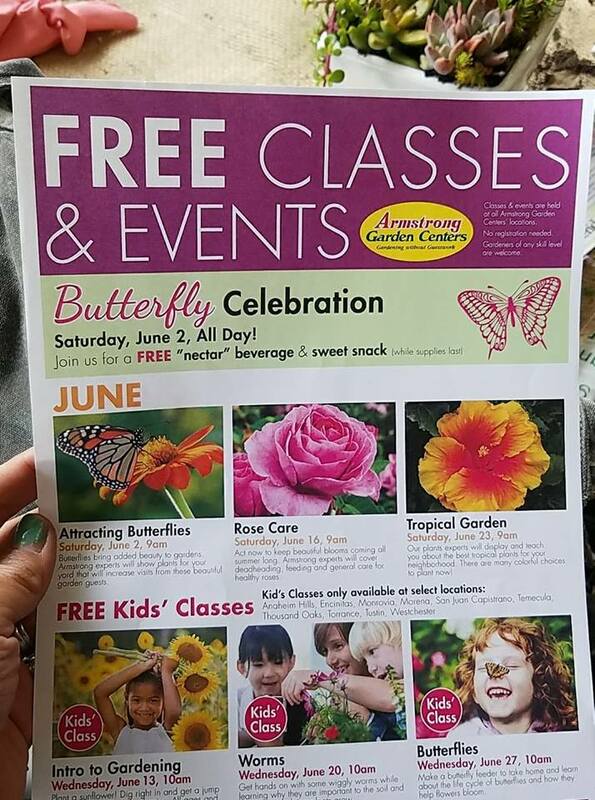 To celebrate California’s more than 170 species of butterflies, join the Armstrong Garden Centers team for a free plant guide, coloring page, nectar beverage and sweet snack while supplies last. Summer is here... With food, wine and great company it's easy to get into the entertaining mood of beachside gatherings in Newport Beach. I have yet to make it out to the Pacific Wine and Food Classic but I hope to this year. 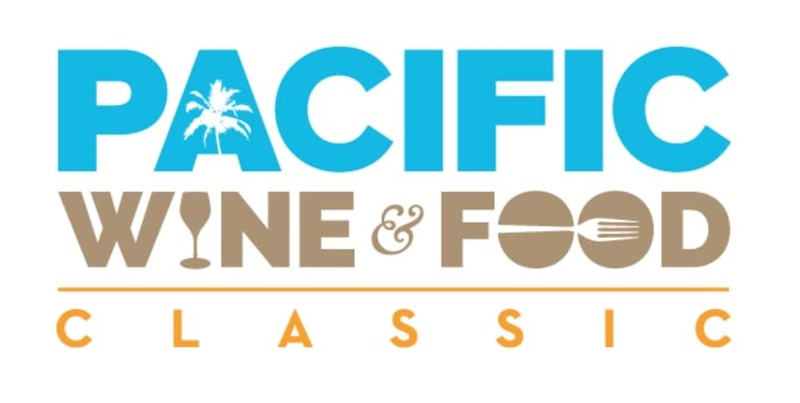 Here are the details on the event..
Pacific Wine and Food Classic is pleased to announce the chefs, restaurants and wineries participating in the foodie event of the summer presented by Pacific Sales and powered by Southern Glazer’s Wine & Spirits. Celebrate the season with summer inspired culinary bites, wine pairings and refreshing libations in the picturesque atmosphere provided by Newport Dunes Waterfront Resort on Saturday, August 18 and Sunday, August 19, 2018. Voted top 10 food and wine festivals in the world by International Food, Wine and Travel Writer’s Association, Pacific Wine and Food Classic offers an unparalleled gourmet culinary experience completely inspired by summer.